Let‘s stroll down the memory lane once again with another part of our Retro Series. This article is all about Italy and its unique Giro. 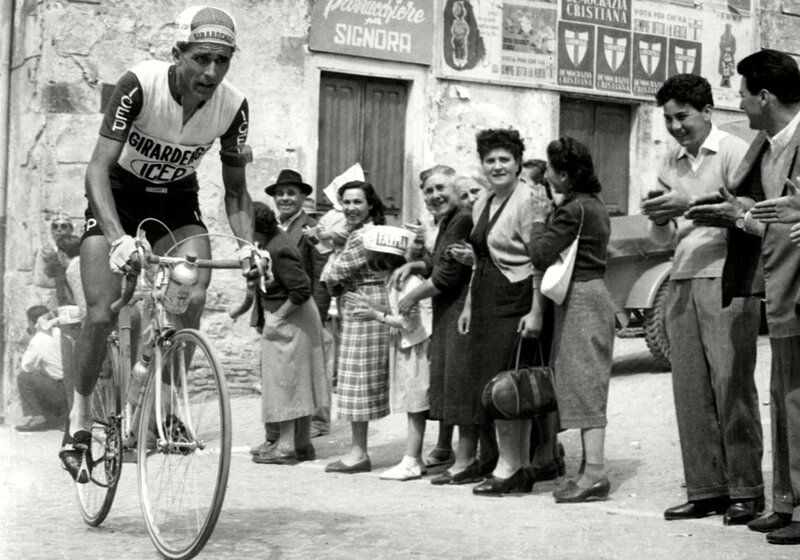 Whether it‘s Charly Gaul collapsing from cold and exhaustion after the infamous 1956 Dolomites stage or Vittorio Adorni eating the most Italian thing possible – spaghetti, Giro offered us many moments worth remembering over the past 99 editions. And the photo gallery you‘ll find below will make sure you don‘t forget about them for a long long time. Check out all the unique pictures and let us know which one is your favourite! 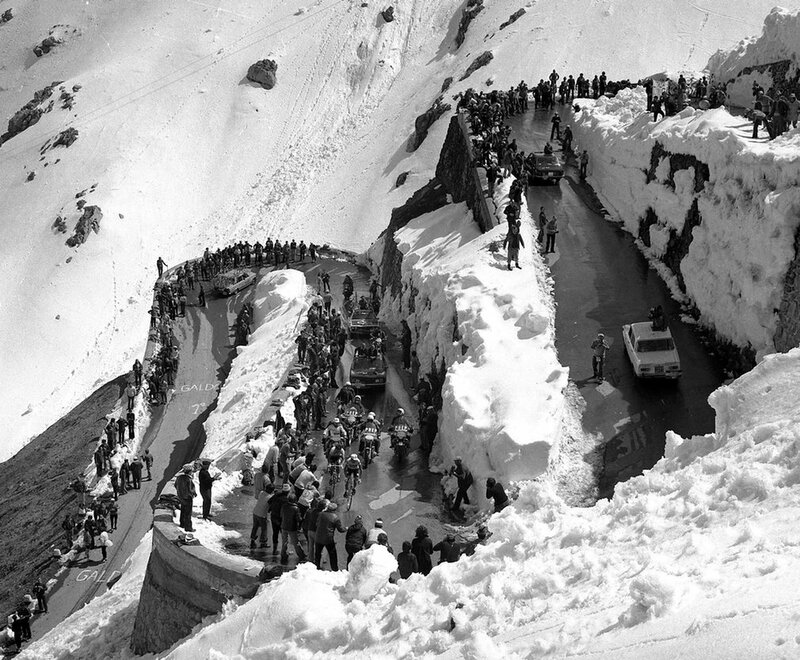 The Stelvio Pass in 1975. The 1921 Giro winner Giovanni Brunero. 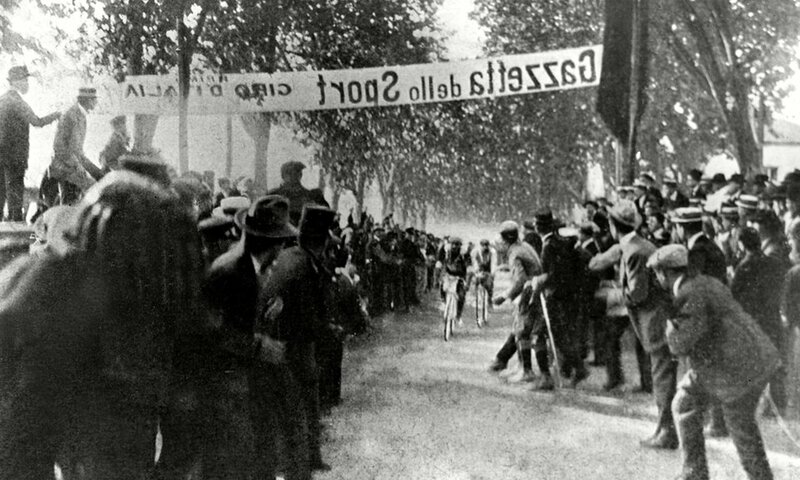 It was the first of his three Giro-victories the others came in 1922 and 1926. 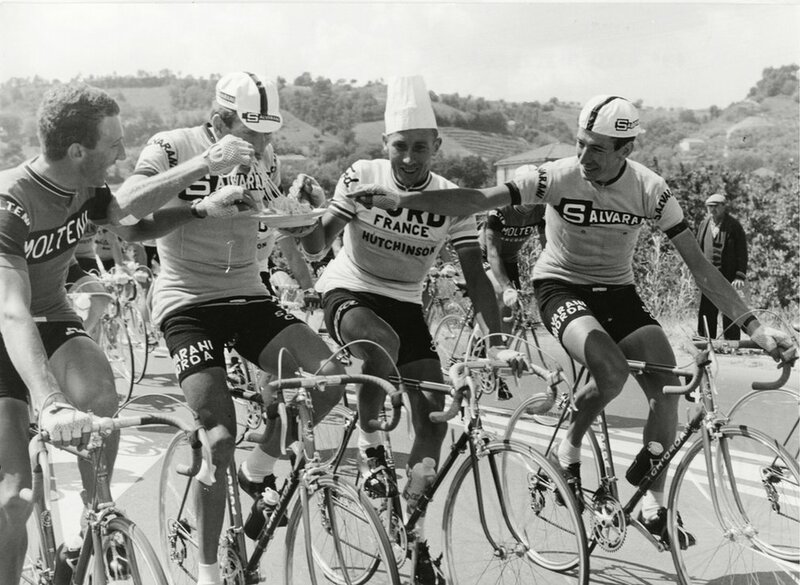 Riders eating spaghetti during a stage in 1966. 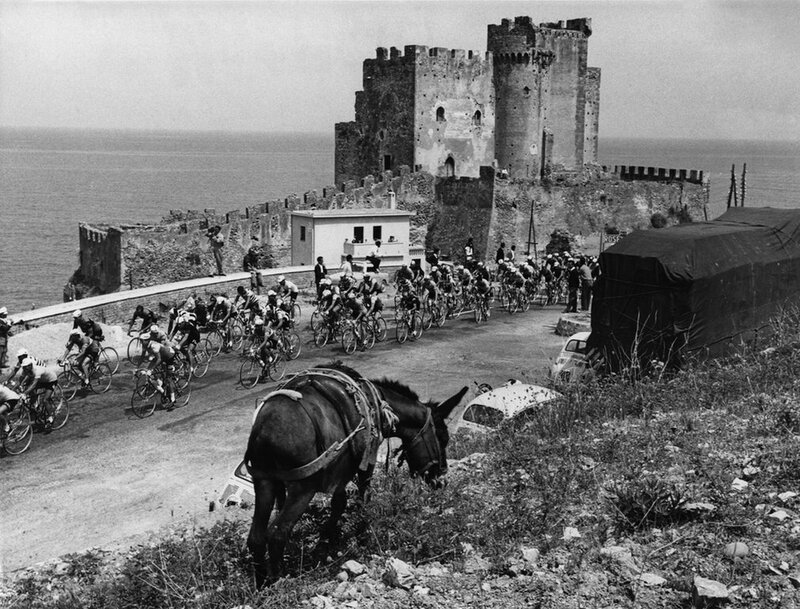 Rossignoli takes the sprint stage in Naples during the inaugural race. Italian Fiorenzo Magni is cheered on around Milan’s Viggorelli Velodrome after winning the 38th Giro 1955. 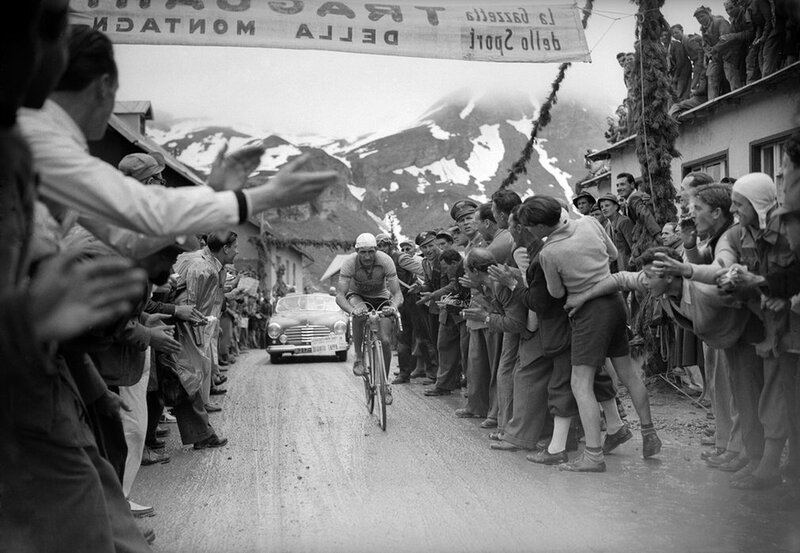 Gino Bartali tackles a mountain stage 1940. 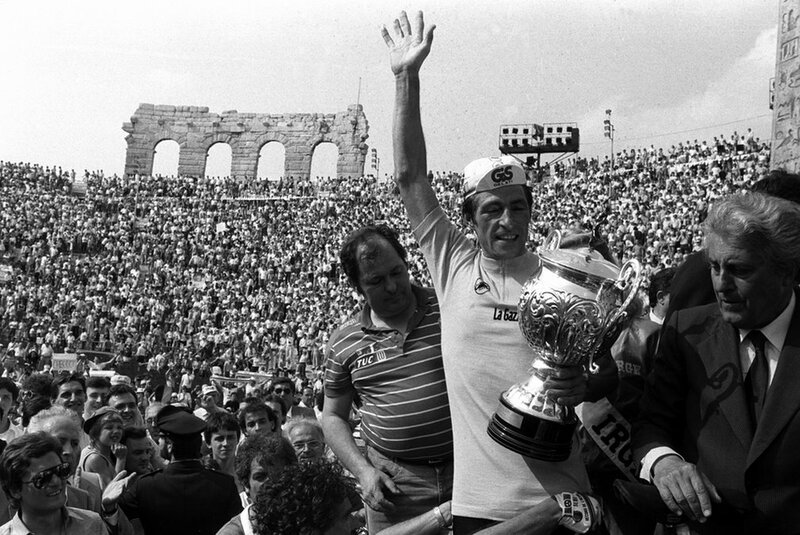 Francesco Moser celebrating his 1984 Giro win in the Verona Arena. 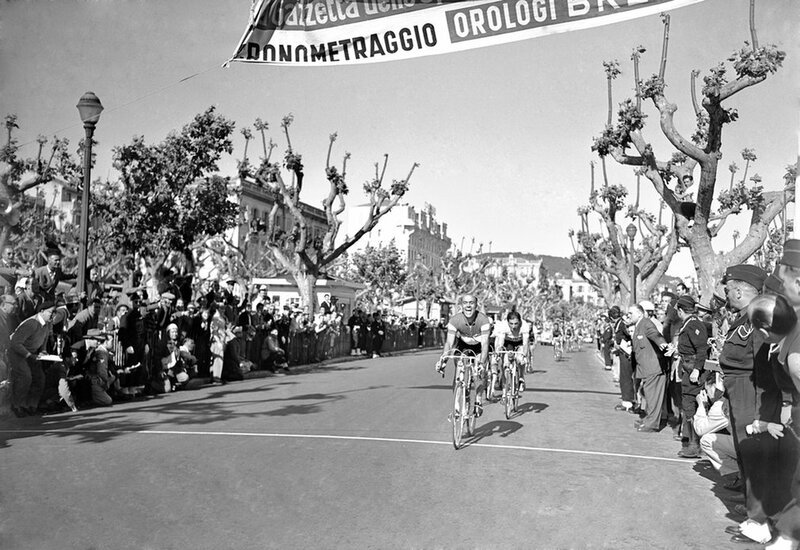 Fiorenzo Magni wins a stage 1955. 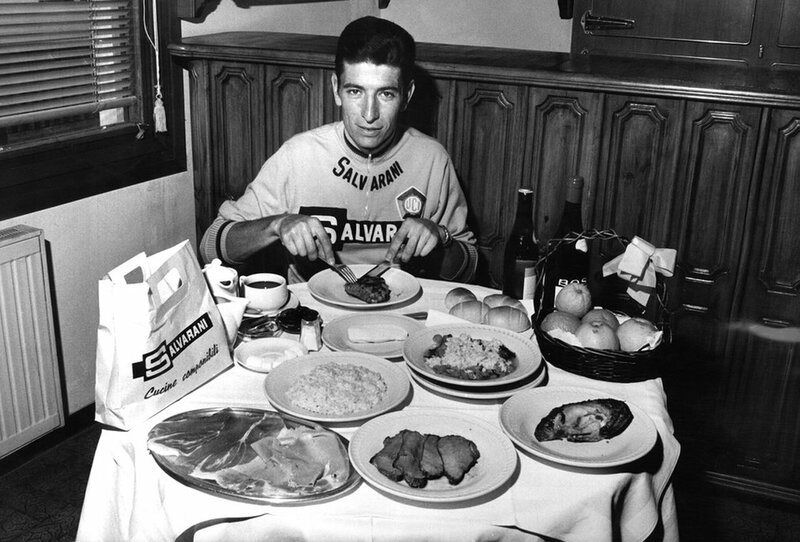 Daily ration of Felice Gimondi. 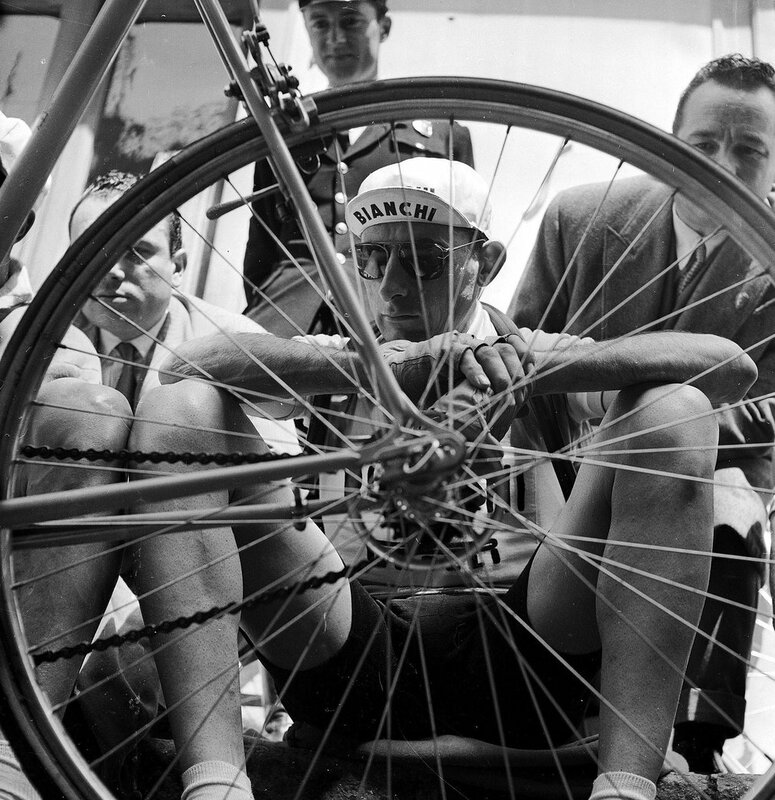 Fausto Coppi Il Campionissimo 1951. 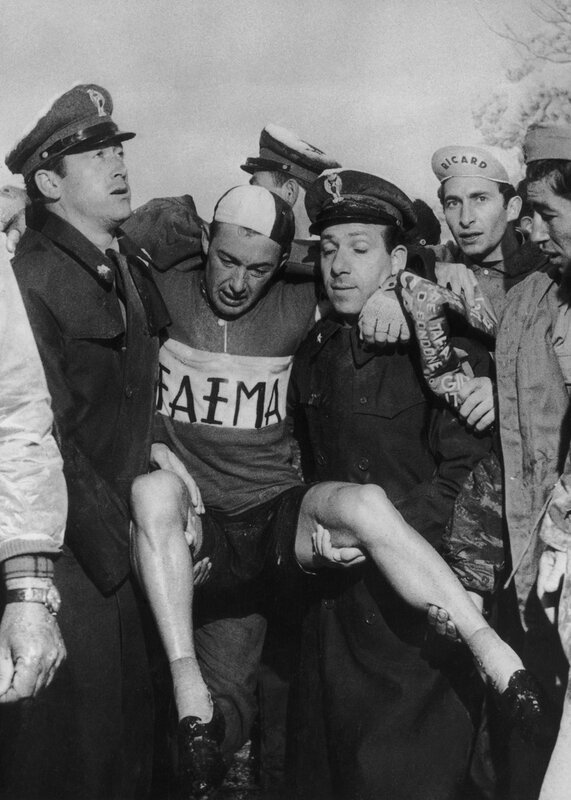 Charly Gaul collapsed after winning the Dolomites stage in 1956. 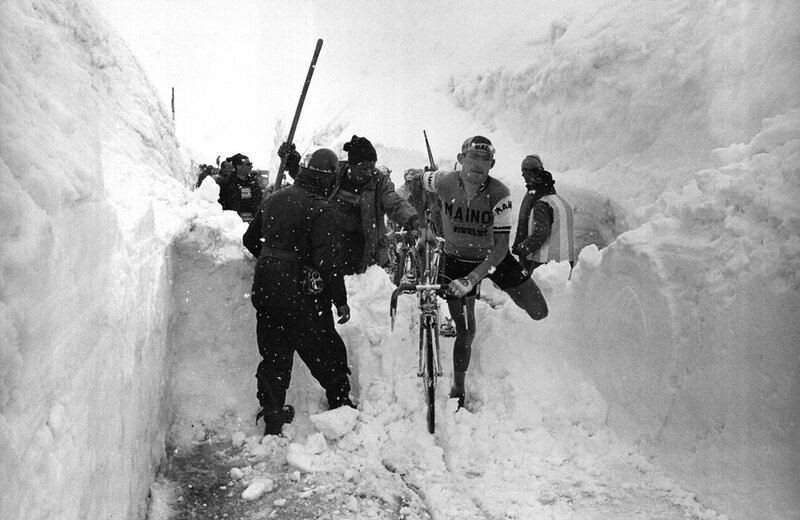 Rain, wind and heavy snow forced half of the riders to abandon the stage. 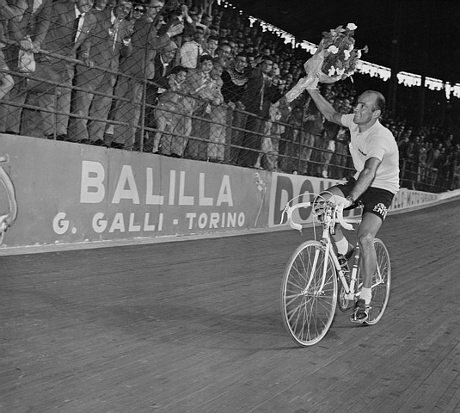 Gaul eventually went on to win the whole Tour. 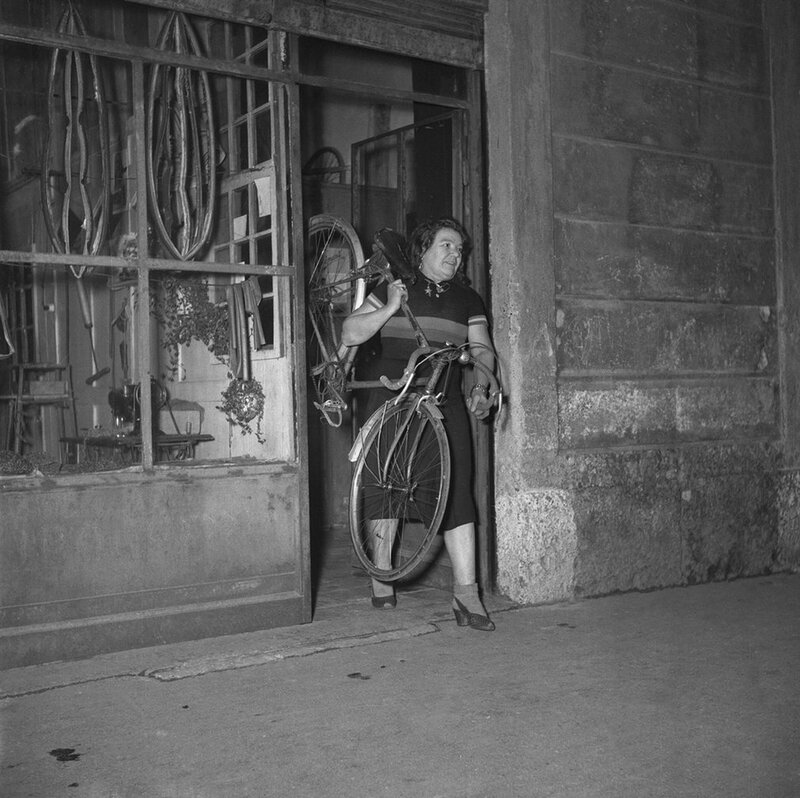 Alfonsina Morini at her cycling shop on Via Varesina in Milan. 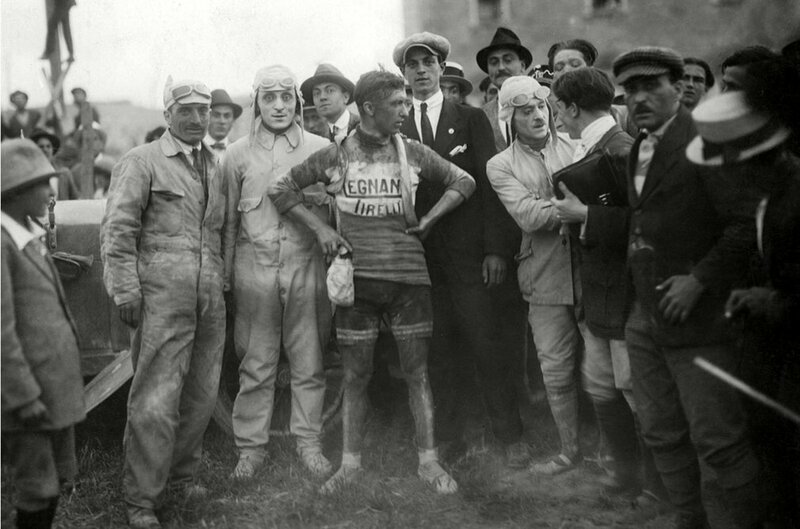 Morini is the only woman to have competed in the Giro d’Italia, she took part in the 1924 race. Capo Rizzuto on the Ionian coast in Calabria 1961.